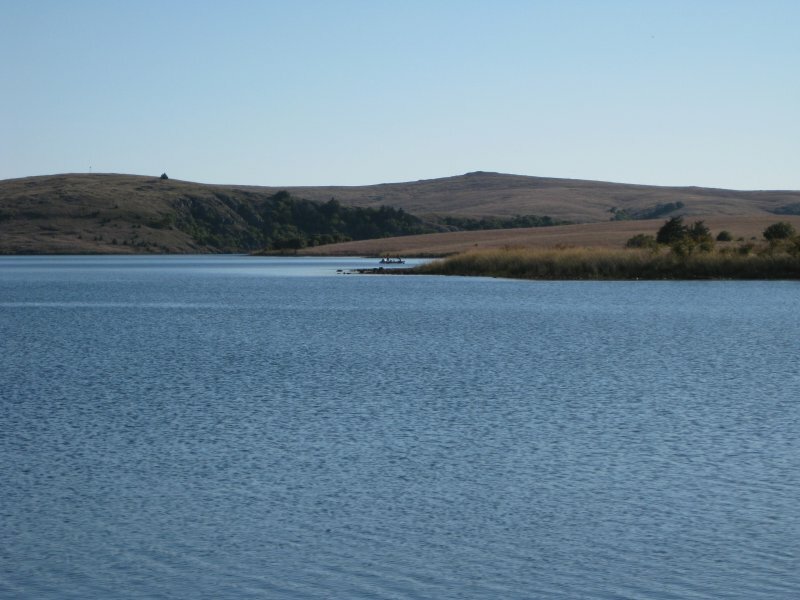 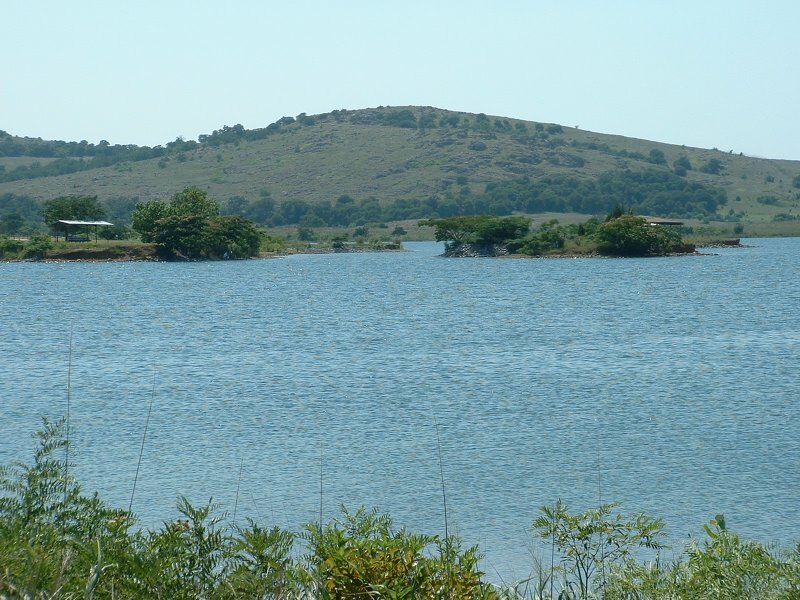 Elmer Thomas Lake in southwest Oklahoma is located just northwest of Lawton. 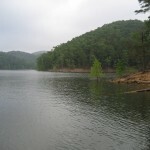 Elmer Thomas Lake has 8 miles of shoreline and 334 surface acres. 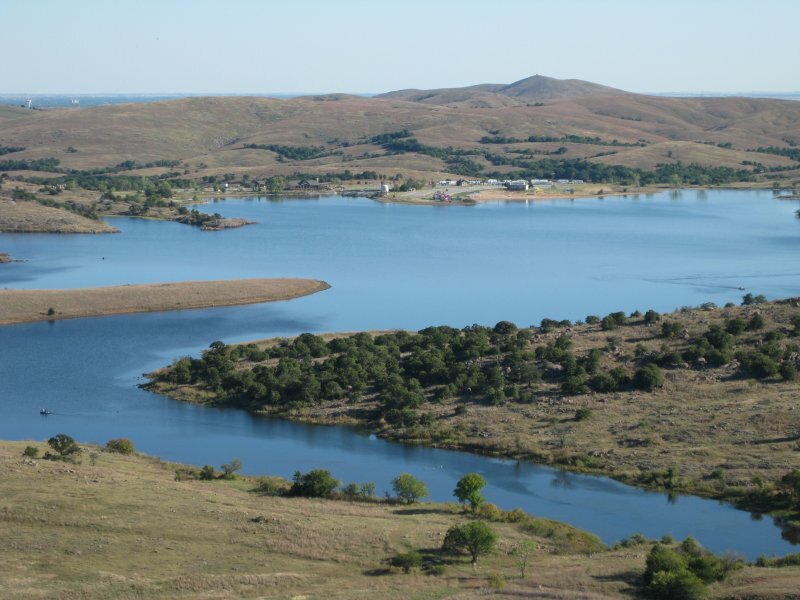 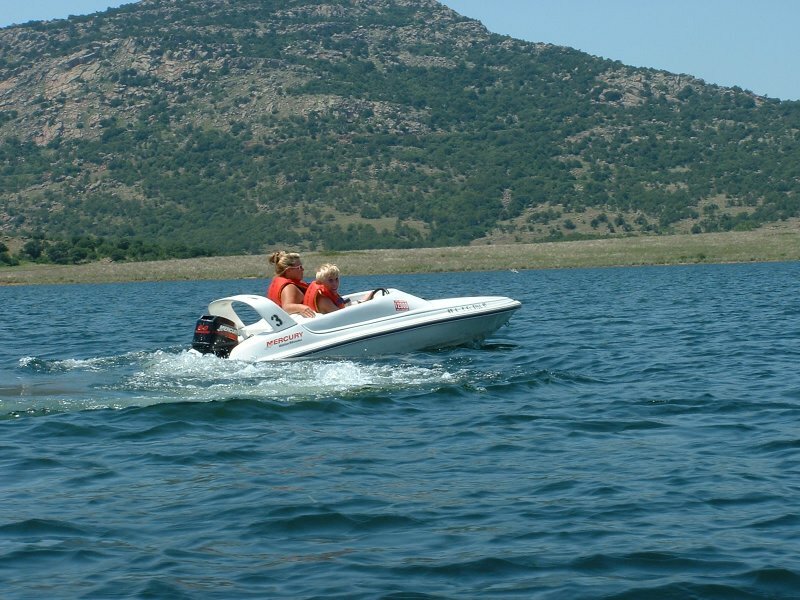 Elmer Thomas Lake, a no-wake lake, is surrounded by the beautiful Wichita Mountains. 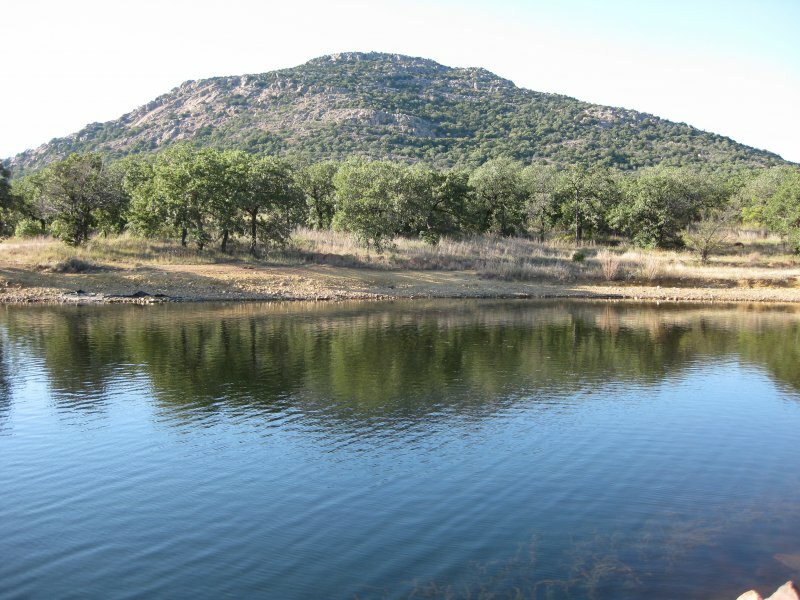 This is a great place to take the family. 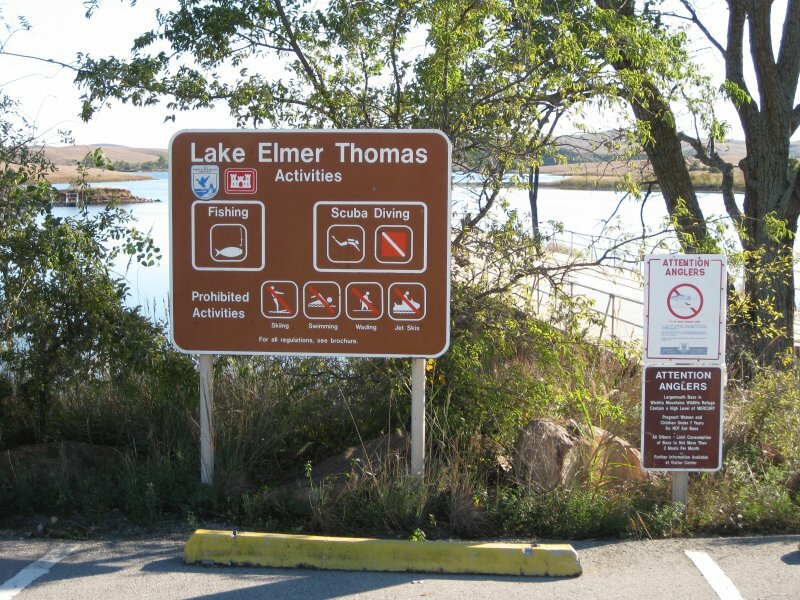 There is a lot to do at Elmer Thomas Lake, like swimming, waters slides, boating, fishing, camping, and scuba diving. 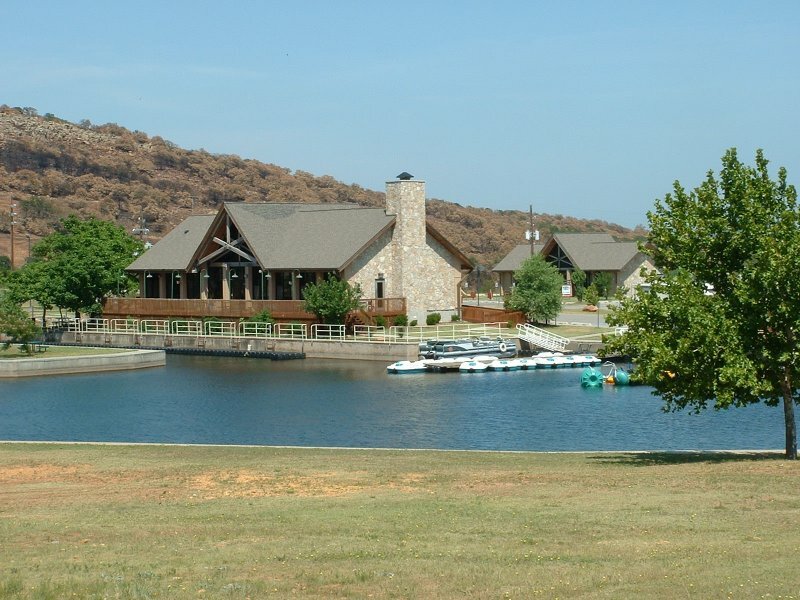 Scroll down and read more about all the great things to do at Elmer Thomas Lake! 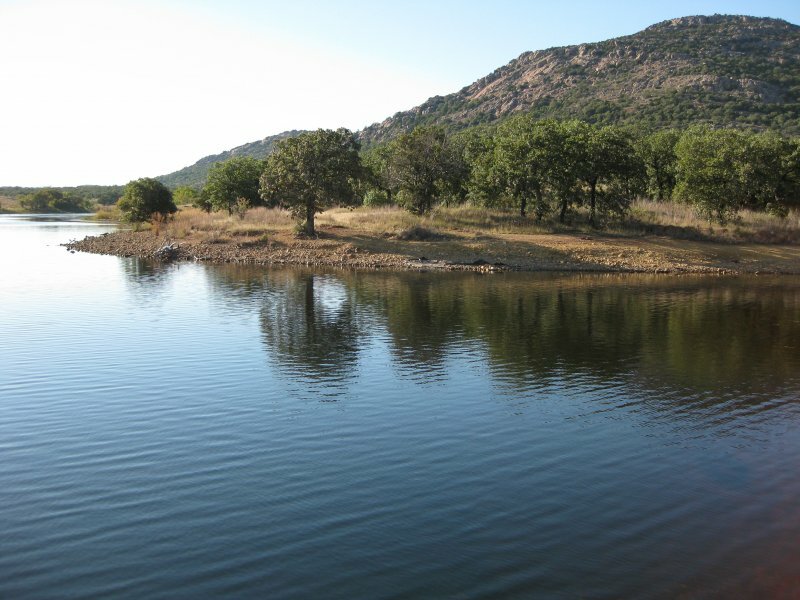 Elmer Thomas Lake has 8 miles of shoreline and 334 surface acres.